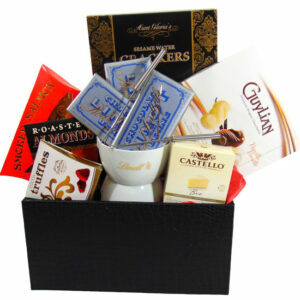 Gift Basket Spa - Strawberry Spa Gift Basket Toronto Free Delivery. Gift basket Spa filled with Strawberry spa product. Help someone relax and enjoy the day. 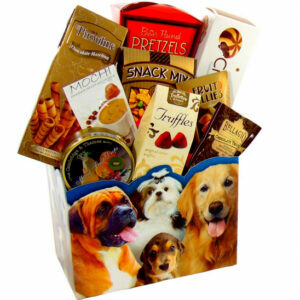 Gift basket spa is the best gift to send Get Well. Happy Birthday. Love You. Gluten Free. New Home. Coworkers. Client, Friend, Mom, Dad, Manager, Teacher, Nurse, Doctor, Dog walker, Caregiver and much more.